Ack, doesn't Winter really take it out of your skin?! It seems that, every year, as soon as the air gets colder and the wind picks up a bit, my skin begins to turn to stone. 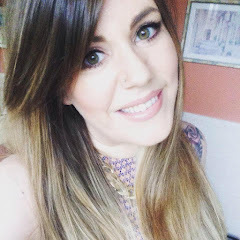 Dull, rough skin isn't a good look in any weather and I refuse to spend the festive party season looking and feeling like sandpaper so I've done something about it. Next week I'll be sharing with you my ultimate winter skincare picks, but today I'm feeling all festive so I thought I'd share with you 5 favourite products of mine for a glowing winter complexion, for face and body. Words cannot express my everlasting love for this product. I've been using it since it first launched. This is an exfoliating product designed to even out the skin's texture as well as brighten skin tone. I tend to pair it with my Dermalogica Daily Microfoliant a couple of times a week to really smooth things over but, after cleansing, I always swoosh one of these badboys around my face before toning, moisturising and applying makeup. Makes for a super smooth base. New favourite fake tan alert! Confession; I've had this product for ages, but never actually got around to using it regularly until the last couple of months, due to a seriously busy year of exams, graduations and moving house. This product just refuses to streak... ever. It's an oil so it smooths on really easily and gets into all those awkward bits with little effort. It's also really quick to sink in. It's made up of a blend of organic, eco-certified oils and gives a wonderful subtle glow after a single application. Totally buildable though, if you desire a deeper colour. For me, it just takes off that pasty winter tinge. Usually I'd prefer a more olive toned product, while this one is more gold, but I find that nowadays I don't desire such a deep colour. Perhaps I'm getting old. I'd be nothing without this huge compact. Can you believe that I've managed to use one up already? My favourite way to use it is to dust it over my shoulders, chest and legs (if I've dared to expose my pins, that is) ready for a night out. Great for when you haven't had time to tan and gives off a lovely, subtle shimmer. 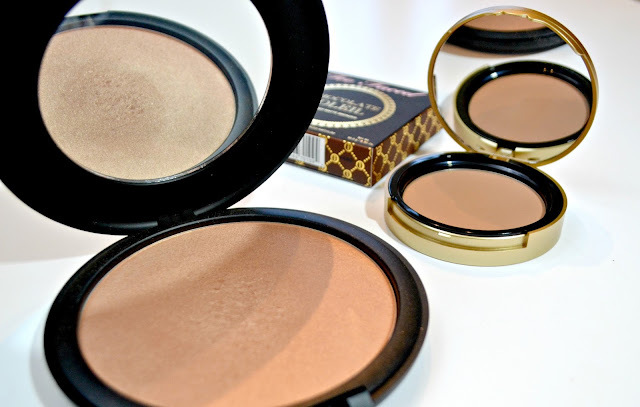 I also like to use it on my cheeks if I'm going for a more bronzed look (which is usually the case for me, I love my gold and brown tones). On darker skintones it would also make a brilliant highlight. I'm sooooo late to the Too Faced party. I've heard cruelty-free bloggers across the board rave about this bronzer so I gave in a purchased it a couple of weeks ago. No word of a lie, I've used it almost every day since (well, the days I've dared brave the weather and venture outside, that is). It's the most amazing, blendable contour shade but it's also great for dusting over foundation and powder for a deeper colour. Because it's matte, its lovely for daytime wear, when you don't really want too much of a shimmer. My guess is I'm preaching to the converted here so I'll leave it there. 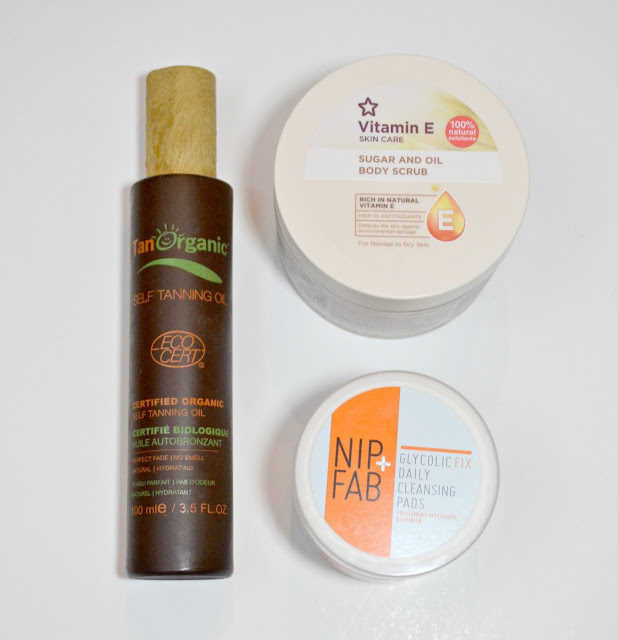 For a more thorough round-up of my Winter skincare essentials, stay tuned for next week's post. With everyone gearing up for the Christmas party season, I thought we could all use some extra glow this week. I also wanted to officially give the finger to this nasty stormy weather we're currently having in the UK. Desmond can officially do one. My skin is armed and ready! 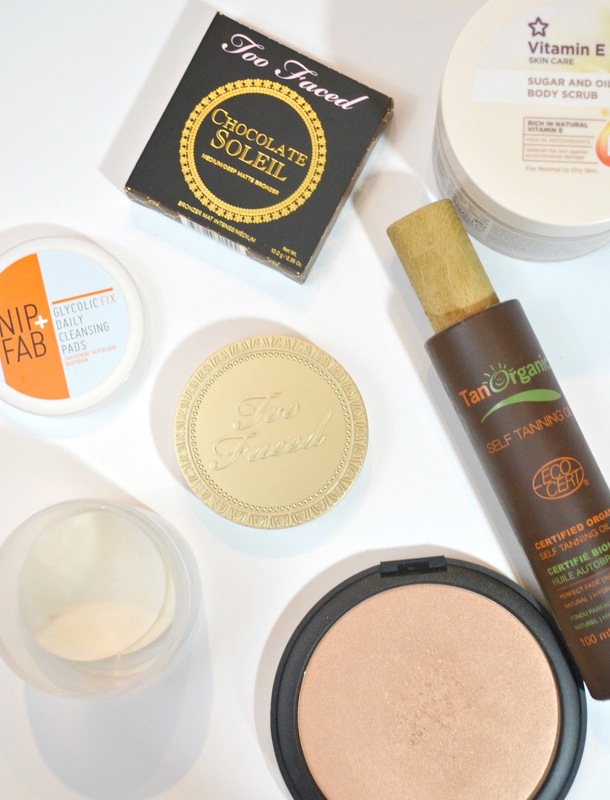 What are your top products for the perfect winter glow? Do you reach for the bronze when the weather gets rough?